If you are a member of the CSTA you should have gotten this update in email. 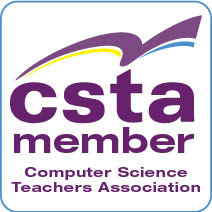 If you didn’t you may want to make sure that CSTA has your email address right. 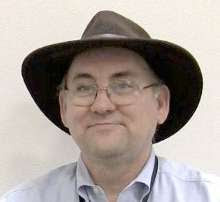 If you teach computer science you should be a member.